Beyond Bushfires was a five-year study led by the University of Melbourne in partnership with a range of others, including community, government, emergency, and service agencies. 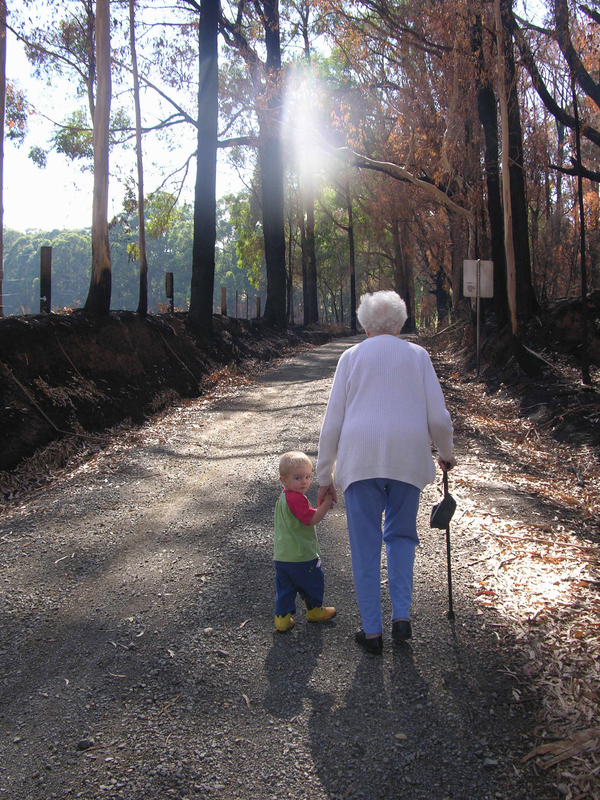 This study explored the medium to long term impacts of the Victorian 2009 bushfires on individuals and communities. The communities selected for this study have a range of bushfire experiences from low impact to high impact. In order to understand these impacts, the study collected information in multiple ways including: surveys, interviews, focus groups and community visits (over the study period). The study looked at impacts on residents such as mental health, wellbeing and social relationships, within selected communities. There were just over 1,000 participants who completed surveys in 2012 (see survey), who were followed up again in 2014 (see survey). Over 2013 and 2014, in-depth interviews and focus groups took place to explore participants' experiences over time and attitudes to place and community. The research team also carried out community visits throughout the whole study to share information with community members and gain a better understanding of local conditions and issues. This helped direct the way the study was conducted locally to ensure the findings were accurate and relevant to the communities involved. For detailed information about the study methodology refer to the study protocol paper.